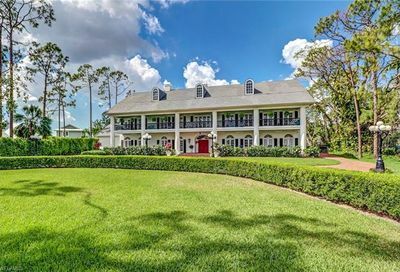 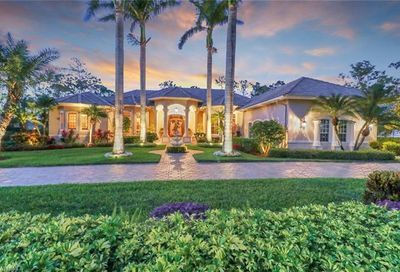 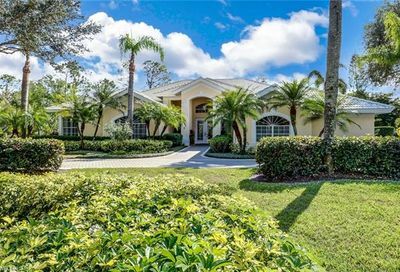 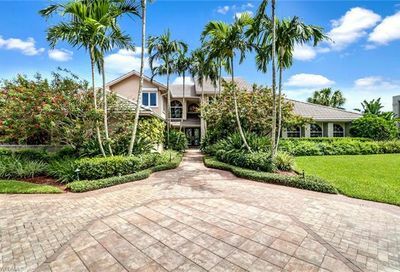 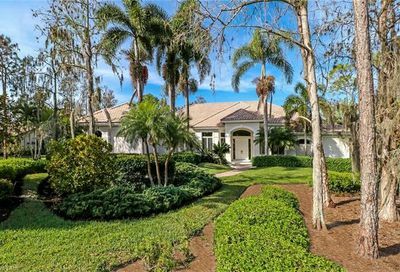 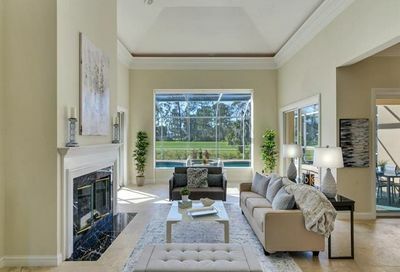 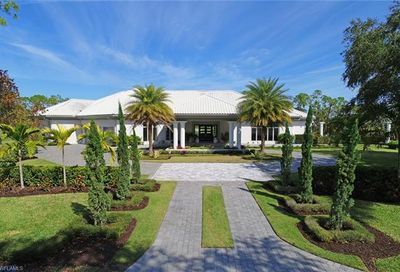 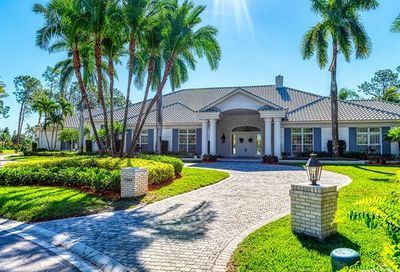 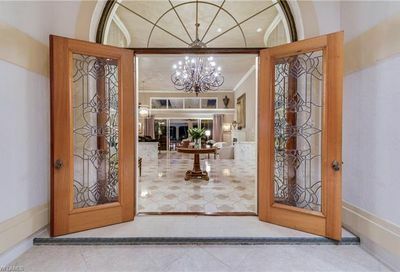 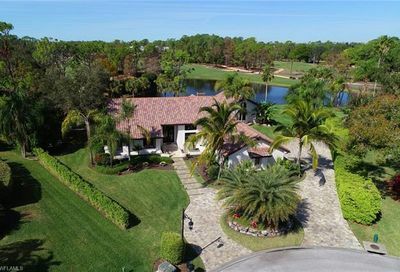 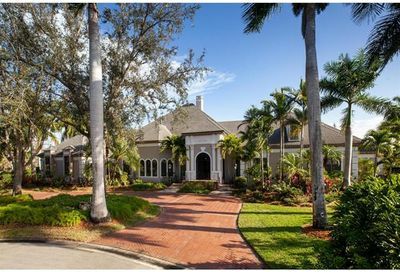 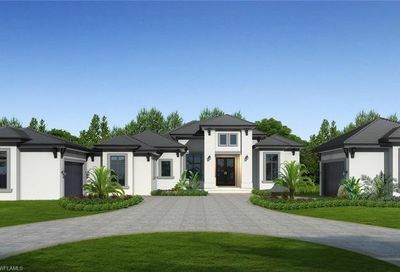 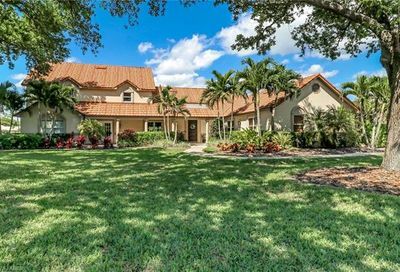 Offering luxurious estate homes in Naples, FL with gorgeous lake and golf course views. 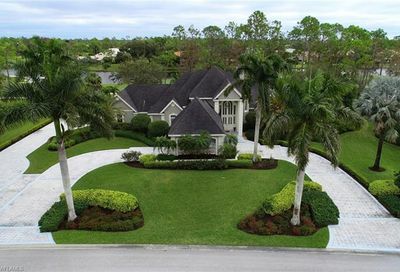 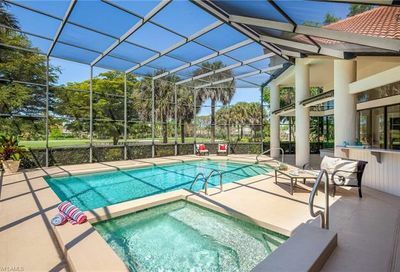 This gated community features community pools, an exercise room and tennis courts, along with a fabulous golf course. 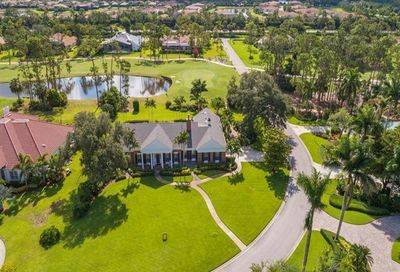 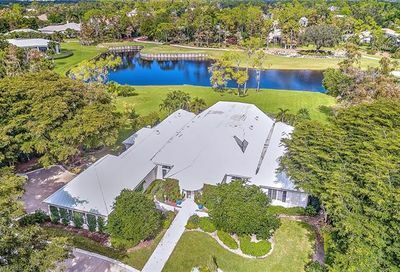 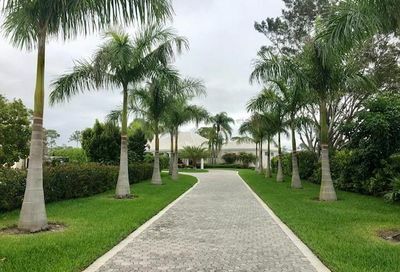 Private location, north of Immokalee Rd, just east of I-75, and close to all the luxuries, shopping, dinning, and entertainment that Naples has to offer.